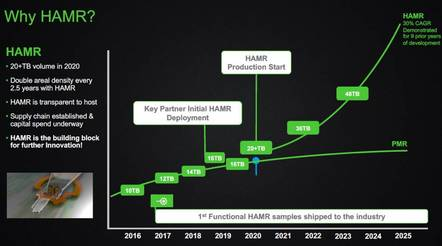 An update on HDD technology roadmaps by Seagate showing the much vaunted HAMR and dual actuator technologies deploying in CY19-20. These dates seem to continually push out… Tom Coughlin also adds some color to the Register article here. 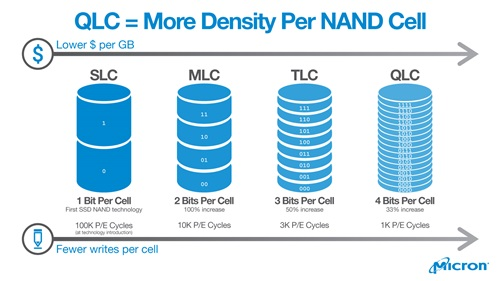 Energy assisted recording like MAMR and HAMR better start delivering to their hyped-up expectations before QLC flash starts displacing them in data-centers! The aforementioned 2019-2020 date for HAMR HDD’s may not be soon enough. 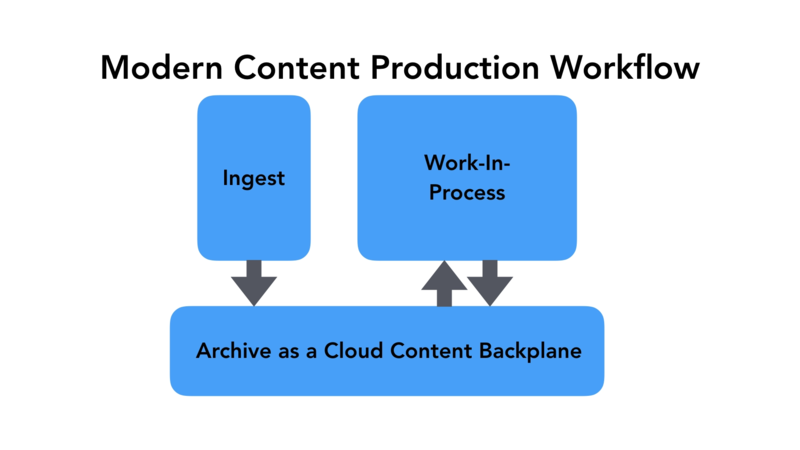 Backblaze discusses an effective to save time and effort by collaboratively developing using the cloud. I think a lot of folks are doing this now, but some large companies are still clinging to older development models. The future is cloudy and foggy! 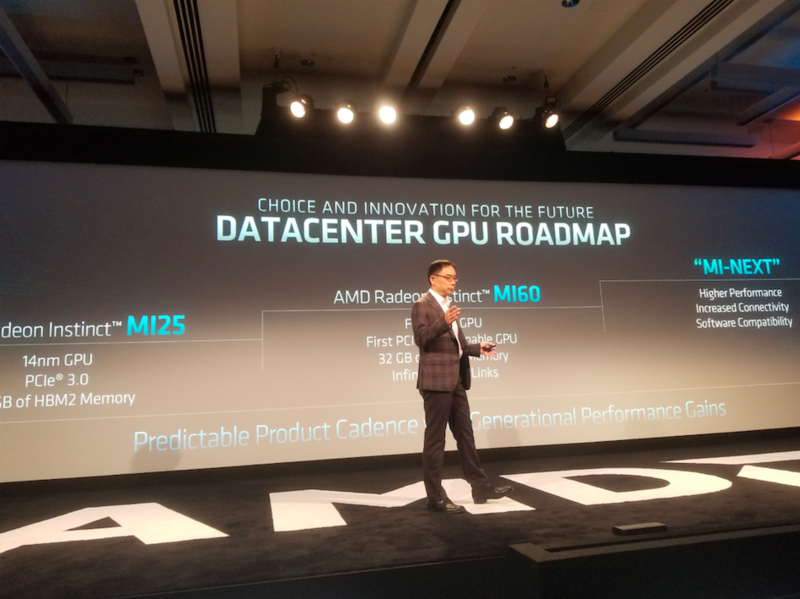 … and to underscore the ongoing demand for cloud compute, check out AMD’s latest 7nm Epyc ‘Rome’ processors with Zen2 cores and TSMC as the foundry. It looks like Amazon is an early adopter. 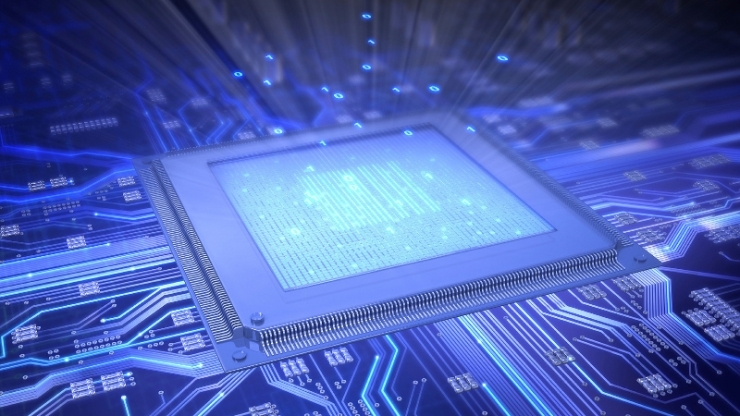 AMD also previewed their datacenter GPU roadmap in this article. On the client SSD side, here’s a review of the Crucial P1 1TB QLC flash-based SSD. It’s expensive and slow but still faster than a HDD! This drive relies on SLC flash buffering in front of the QLC, BTW. It remains to be seen how (or whether) QLC based flash drives will compete in the enterprise segment… see above! A tried and true way of gaining market share during an industry downturn is to innovate and sell something nobody else has at a lower cost and with higher performance. 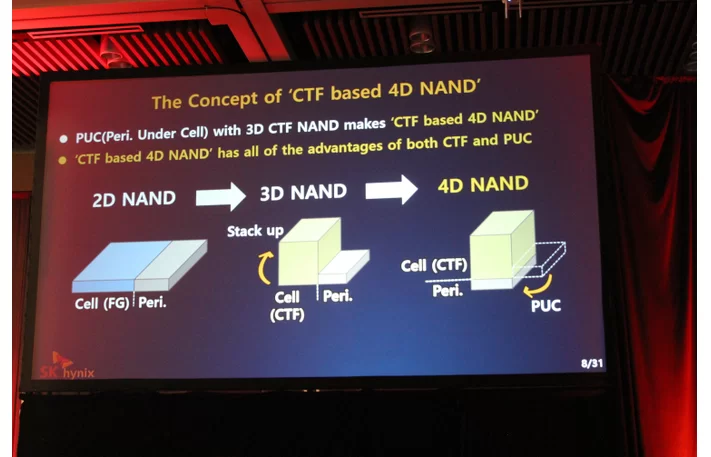 Perhaps SK Hynix has this with their ‘4D flash’ technology with the ‘4th dimension’ being peripheral logic sitting underneath the flash, but this looks somewhat like other 3D flash variants and cannot be accurately termed ‘4D’. Good luck selling the hype guys; let’s see the products delivering higher areal density! What’s worse than having poor encryption on your drive? Well, having one of these drives and believing your encryption is working when it is not!! Yikes! 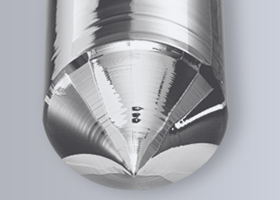 Tight ‘constrained’ silicon wafer supply in the face of steady to increasing demand indicates to me that we may see some steadying in the large flash price declines of late. When you have an issue getting raw materials or elsewhere in the materials pipeline (like dicing or lapping), there is typically a triage done to allocate available materials to the highest margin products. I doubt flash will fall into this category. … but wait, China silicon is coming online rapidly (eg: Shanghai Zing Semi, et al) and if their wafers are pure enough, could cause a market glut in CY19. 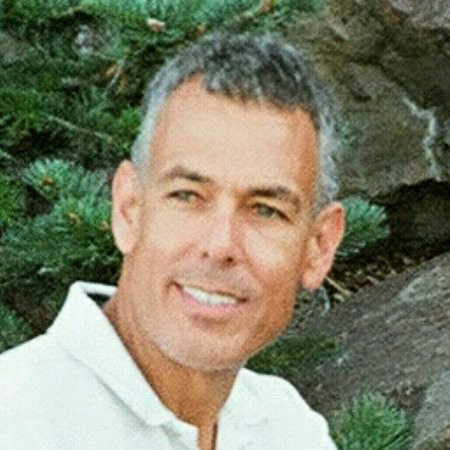 The drip drip drip of IP theft has resulted in an indictment of two companies and 3 individuals that allegedly stole DRAM technology from Micron. The monetary impacts are huge, so I am glad something is being done as this has been a persistent (and largely unaddressed) issue for many years. 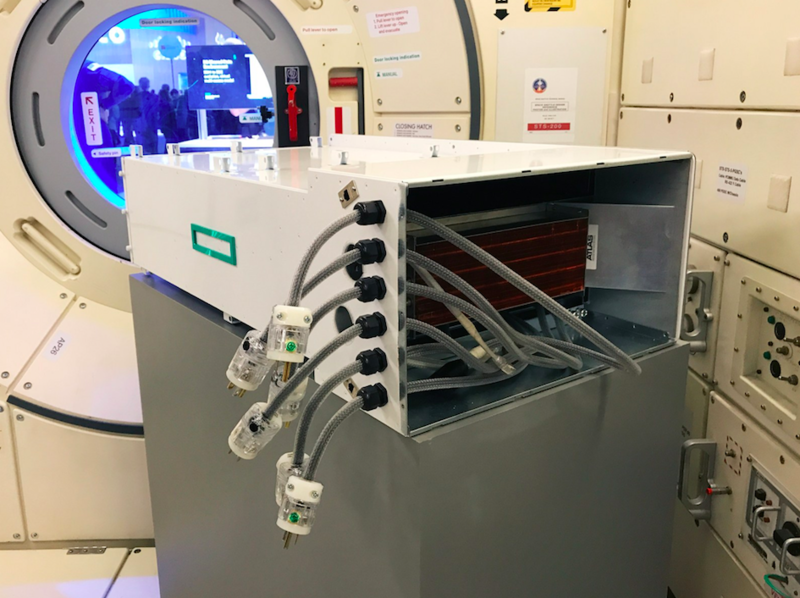 An ‘off the shelf’ supercomputer on the ISS has been tested extensively over the past year. Stock hardware has some reliability issues up in space (a well shielded enclosure sounds like a really, really good idea), but the core system does seem to work acceptably for extended periods of time. Results to date show a very high SSD failure issue which would be catastrophic, so perhaps MRAM or other SCM might be a better archival memory approach. 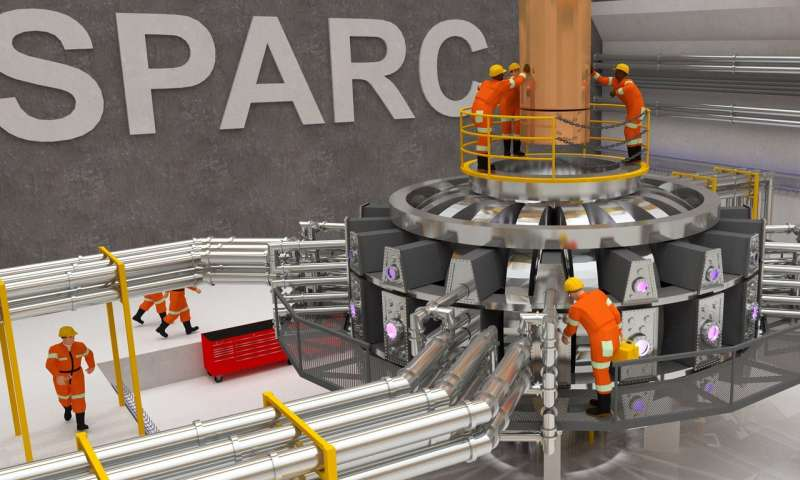 We should keep track of the progress of the SPARC Tokamak system as a viable fusion reactor design would revolutionize global power generation and spark (no pun intended) a new technological revolution in just about everything we do in coming decades. These high temp superconductors (if sufficiently low cost) will also be useful in other industries, perhaps even the data storage biz.